If you want to view email messages stored in Microsoft Outlook via a web browser, you should convert Outlook to XHTML. 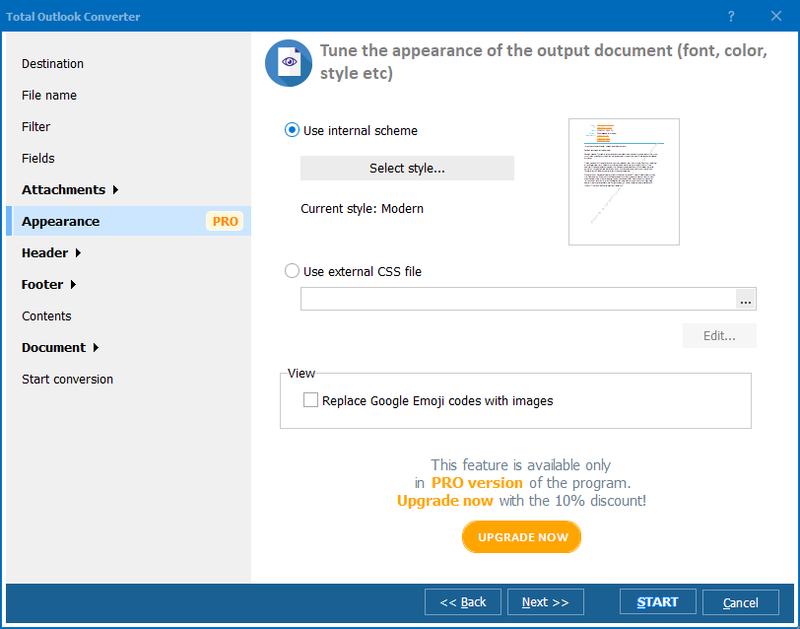 CoolUtils is happy to present Total Outlook Converter, its unique solution for conversion OST, PST and Outlook emails to XHTML, DOC (WORD), PDF, HTML, XHTML, TXT, TIFF, JPEG, and EML in batch. You are guaranteed to easily save Outlook emails as XHTML even if you've never before used email converter. The interface of Total Outlook Converter is so simple that even beginning users can master it in seconds. 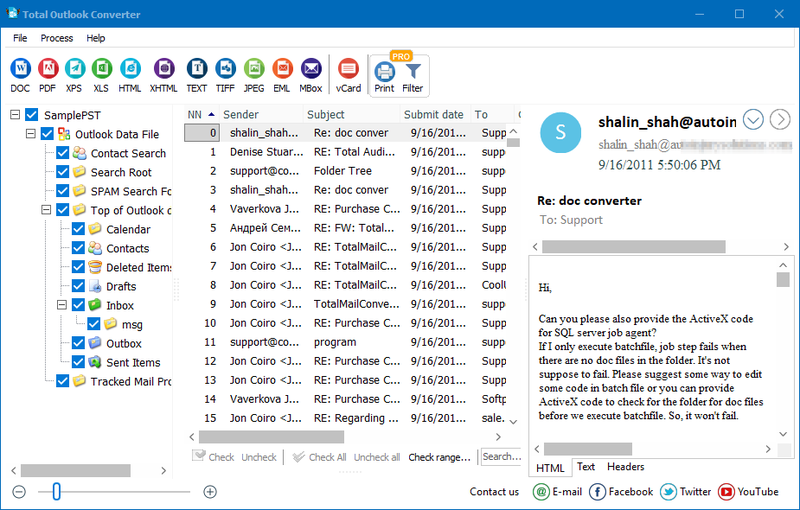 With Total Outlook Converter, you can convert emails in batch saving time and nerves. Also, this program allows to add headers and footers (date, page numbers, ant notes), encrypt output documents, and much more! 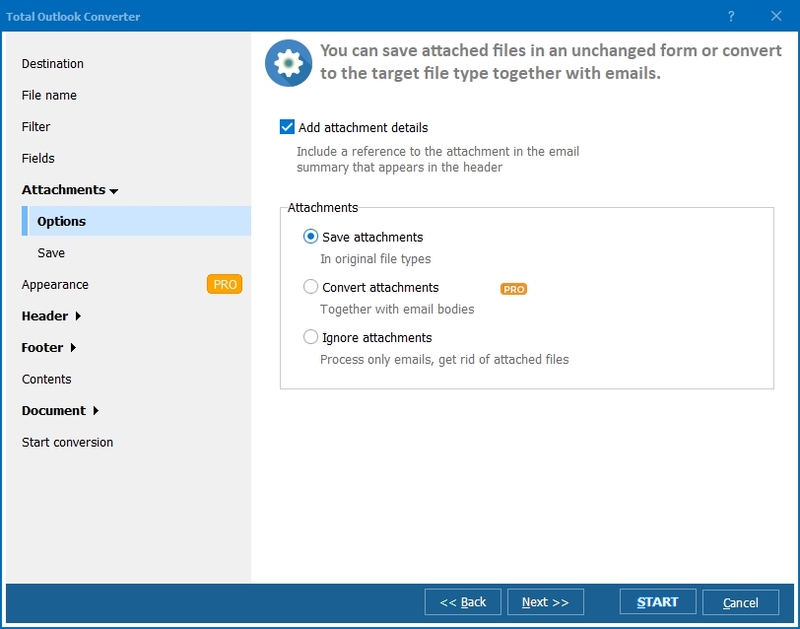 Normally the converter keeps the attached files in their iriginal formats, just places them to a new or the same folder with the resulting emails. However, you may want to convert attached files as well. In this case consider trying Total Outlook Converter PRO. Download a free 30-day trial version of Total Outlook Converter and test it on your files. 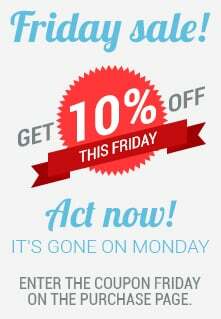 When you are ready, place an order and we will send you the key to unlock the full potential of Total Outlook Converter immediately. We accept all credit cards, PayPal and many local payment systems.